Tick season is just around the corner in some parts of the country, and it’s already underway in others. 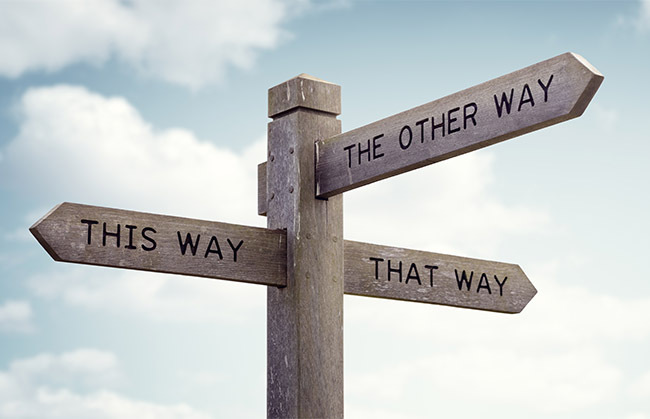 In anticipation of the flood of questions we receive each year on the best ways to treat chronic Lyme disease, we thought it would be helpful to share some answers now to the ones we hear most often. 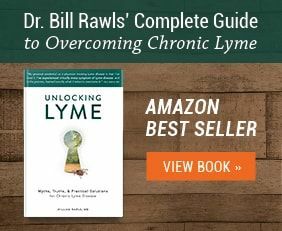 Here, Dr. Bill Rawls, author of Unlocking Lyme, tackles your top 10 chronic Lyme treatment questions. 1. What’s the success rate of treating Lyme disease with antibiotics? That’s a difficult question to answer. There are no studies showing antibiotic therapy for chronic Lyme disease is effective, but there are people who get well by taking them. In my opinion, these are people whose immune systems have rebounded enough to suppress the microbes—without a strong immune system, the antibiotics wouldn’t work. To start to understand what’s going on here, consider the fact that there are two types of infections. One, an acute infection—like pneumonia in your lungs—is a fast-growing microbe that’s consolidated in one place. When you hit these microbes with antibiotics, they die very quickly, and the immune system catches up. Within a couple of weeks, a person is well. With stealth microbes like Borrelia, infections are totally different. The microbes live inside cells in the deep recesses of the body, they grow very slowly, and they have really interesting ways of evading the immune system and antibiotic therapy. 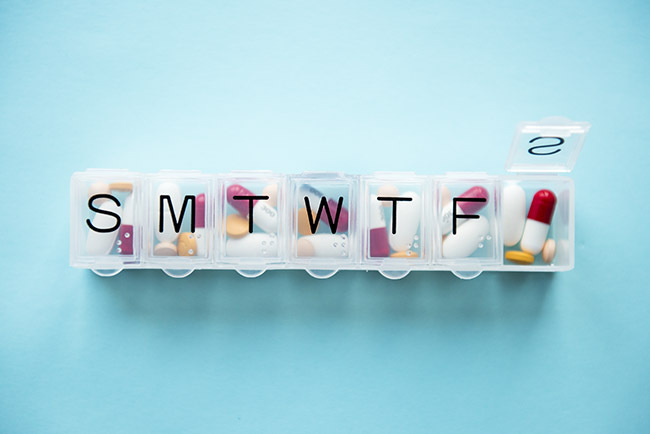 Because of this, many doctors realize that the usual 14 days’ worth of antibiotics won’t work, so they hit you with weeks, or months, or even years of them. But the microbes are well protected, so the drugs hit your normal flora a lot harder. 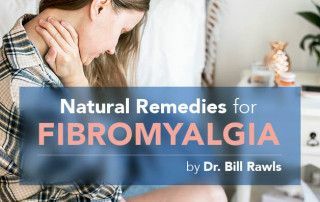 Eventually, that wears the normal flora down, which affects immune function and can lead to gut problems, candida overgrowth, and antibiotic-resistance. It becomes this endless cycle of one antibiotic after another, to the point where they just don’t work anymore. In my opinion, people with Lyme who are helped by antibiotics have an immune system that has rebounded enough to suppress the microbes. But in people with a chronic Lyme infection, the biggest problem is an immune system that isn’t working well. Something—whether it’s poor diet, physical stress, long-term mental stress, toxin exposure or some other disruptor—has disrupted their immune system enough to make it dysfunctional and allow an infection to perpetuate. Without a strong immune system, the antibiotics won’t work. 2. 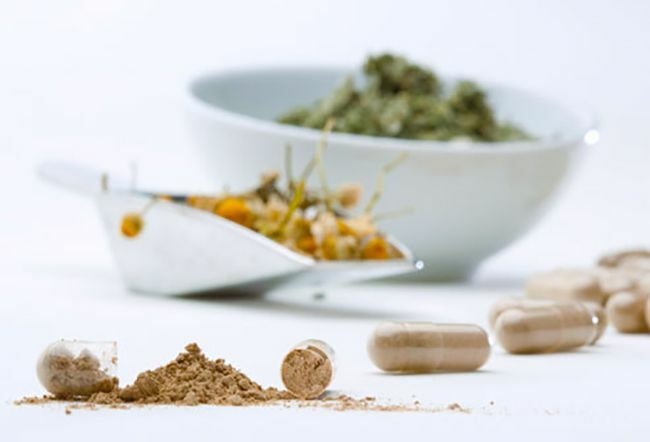 If antibiotics haven’t worked, is there reason to believe herbal treatments work any better? Yes, because there’s a fundamental difference between an antibiotic and an herb with antimicrobial properties: An antibiotic is a single chemical ingredient, whereas an herb is a spectrum of chemicals. When you’re taking an antibiotic, the microbes in your body start to develop resistance to that single antibiotic ingredient. At the same time, the drug starts disrupting your normal flora, which inadvertently affects immune function. Because you’re not restoring immune function, as soon you go off the antibiotics, you get sick again. With herbs, the plant is used to creating natural chemicals to protect itself from the same kinds of microbes humans face. But the plant is doing it in such a way that it’s not disrupting its own normal flora, and therefore, most herbs don’t disrupt our normal flora. In fact, herbs can actually help balance the gut microbiome, which in turn supports healthy immune function. Unlike antibiotics, you can take herbs for a very long time to help rebuild the healing capacity of the body. I’ve been taking them almost continually, different herbs at different times, for about 10 years now. And it just keeps getting better every year. In my opinion, herbs have to be your foundation. 3. How long should I expect to take herbs for treating Lyme? It’s a question everybody asks, and the answer is, whenever you want to give up wellness. Because when you think about it, herbal therapies are affecting all the processes of chronic illness and aging, so why walk away from that? That said, you don’t necessarily need to keep taking high doses of herbs forever. Take them consistently until you’re well. 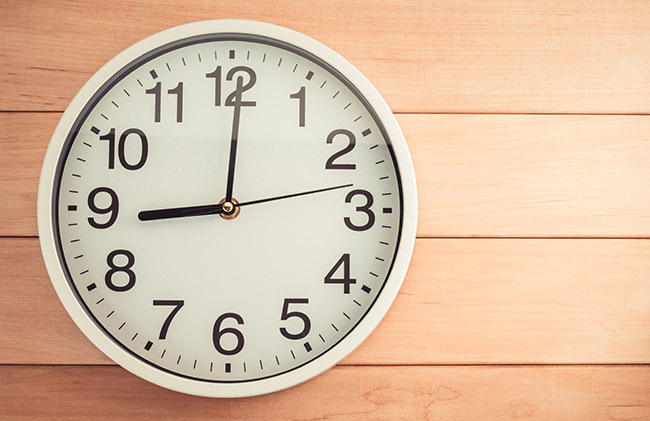 Unfortunately, this time frame is highly variable, so it’s impossible for me to predict: for some people that’s six months, for others it’s six years. 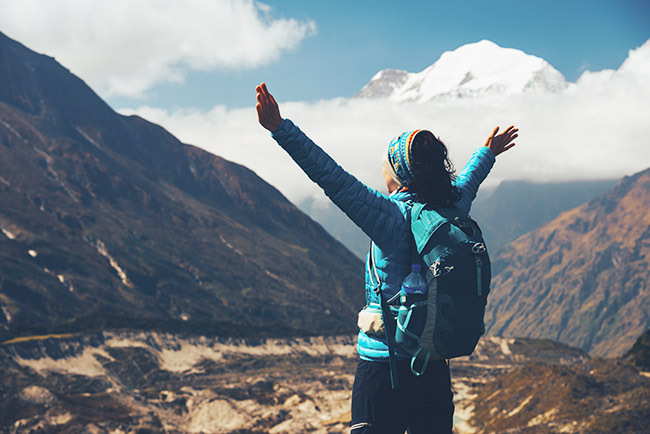 Once you’ve found stasis and your desired level of vitality, you can slowly reduce your dosage until you find new dosages that help you maintain wellness. That might mean stopping one or more of the herbs entirely, and potentially adding others that support other health systems in your body such as the digestive or cardiovascular systems. 4. 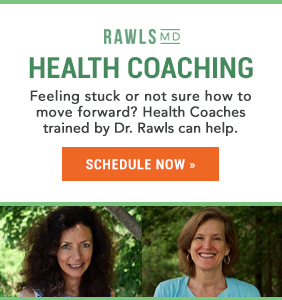 What about lifestyle—are there any habits I should try to overcome Lyme and/or reduce my symptoms? Stress is a primary immune disruptor and it drives many people’s illness, so reducing stress can do profound things for your recovery. Meditation is wonderful for that. 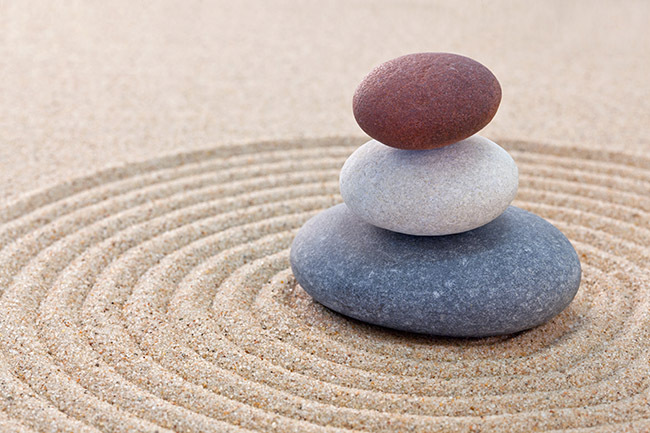 I’ve learned that if I can just sit in quiet place for 15 minutes each day, do some relaxed breathing, and try to focus on my breath instead of any other thoughts, that goes a long way toward zeroing out my stress levels. Diet matters, too. Digestive dysfunction also impacts immune health, and eating the right nourishing diet is the best way to restore good digestive health. 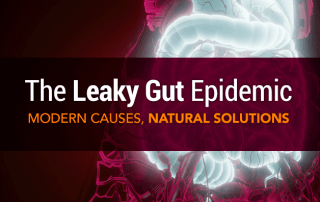 What I did was look at all the contributing factors in food that affect the GI tract—heavily processed things, gluten, lectin proteins, excess carbs and how that contributes to gut microbiome imbalance—and pulled them out of my diet. 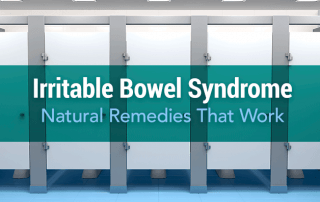 And then you can add things that are supportive: ginger tea, Chlorella (a nutrient-rich freshwater green algae), bitters, and digestive enzymes are all things I have used personally to restore my gut health over the years. 5. 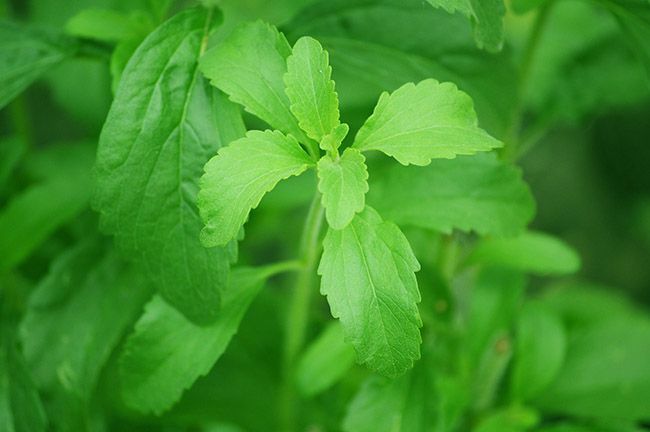 Does Stevia help treat Lyme? This theory that Stevia kills Lyme bacteria started when somebody in a lab took some Borrelia cyst in active forms and dunked them in a test tube with Stevia, and all the cyst forms died. With that, they determined that Stevia treats Lyme disease. But here’s the fundamental flaw: Stevia is not absorbed into the human body. That’s the whole reason people use Stevia as a calorie-free sweetener—it affects our taste receptors for sweet on the tongue, then passes right through the intestine and out of the body. There are some very good studies documenting this. So how can something that’s not absorbed into the body be useful for treating an infection? The answer is, it isn’t useful. Killing Lyme disease in a test tube isn’t the same thing as killing Lyme disease in the body. I wouldn’t put Stevia high on the list for a treatment for Lyme disease—there are so many wonderful herbs out there with systemic antimicrobial properties that are much more useful in Lyme. 6. 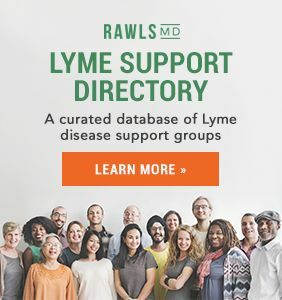 What about cannabis—is it helpful against Lyme? I think it has value, but I wouldn’t define it as a treatment alone. And you have to consider the different varieties of cannabis. The one we call marijuana has an enzyme that converts precursor chemicals into THC. THC binds to our endocannabinoid receptors very, very tightly. The endocannabinoid system is important for feeling well, and for the immune system working well, so taking THC creates a euphoric response. But there are some concerns about it adversely affecting brain functions. 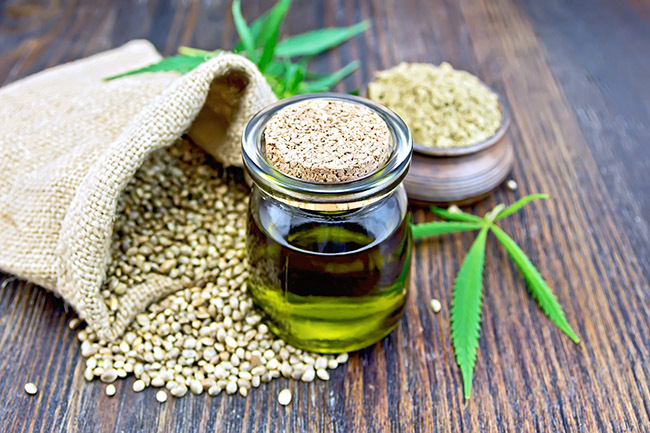 With hemp, another variety of cannabis, the same precursor substances are converted into CBD. CBD doesn’t bind to those endocannabinoid receptors as tightly, and it causes you to generate more endocannabinoid receptors. The effect is more pain control and some enhanced immune functions, without the euphoria. It’s legal to grow hemp in many states, and it’s legal to possess it in any state, according to state laws. But the DEA hasn’t really defined their stance on cannabis, so the national laws are still fuzzy, and that has kept the price of CBD oil very high — sometimes $150 or more per fluid ounce. And when you take 1-2 dropperfuls, twice a day, you run out fast. Beyond price, the other downside of CBD is that you can you develop tolerance. For that reason, I think it’s best for intermittent use for controlling pain. 7. What are the risks and benefits of silver treatment? Silver does have antimicrobial properties, and that’s been known for a long time. But the body has no use for silver, and it really doesn’t know what to do with it, so the silver accumulates in tissues. That can turn skin a dusky, gray color in people who use it long-term, which persists for a very a long time. Beyond that, we know that using silver internally can interfere with other metals in the body such as zinc, which is essential for some metabolic processes. We also know that it works as an antimicrobial by blocking enzymatic processes in the microbes, so it’s bound to happen at a low-level on our tissues, too. 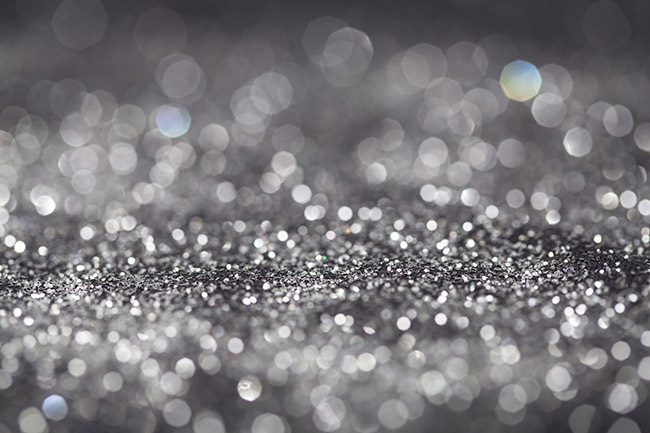 The bottom line: We don’t know enough about the potential harms of silver treatment. Personally, I have to question why we would use a metal internally that we can’t get rid of very well, when we spend so much time trying to get rid of other heavy metals like mercury and cadmium in the body. The only exception I would make would be using silver topically—it’s good for healing burns and preventing microbial infections on skin. The potential risk here is minimal, because you’re not really absorbing it into your tissues to any significant degree. 8. 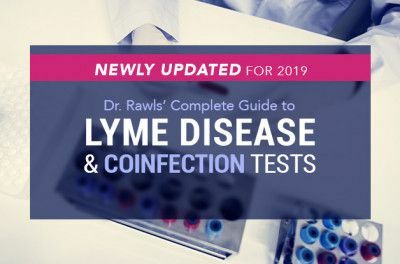 Is there a certain order in which Lyme, its coinfections (such as mycoplasma and bartonella), and other typical ailments (parasites, mold) should be treated? No. Unless you’re dealing with more aggressive microbes such as certain strains of babesia, targeting specific problems doesn’t make any sense. Remember, it’s not the microbes that need addressing as much as it is the chronic immune dysfunction that’s allowing those microbes to flourish. One good example: Candida, a fungus or form of yeast that can cause significant health problems when you have an overgrowth. Everybody on the planet carries candida, and the reason it doesn’t flourish in the gut is because normal flora—including other yeast—suppress the candida. If you levy a potent antifungal agent at the candida, you suppress all the normal flora yeast, too. Stop taking that antifungal, and you’ll have candida overgrowth in the gut. 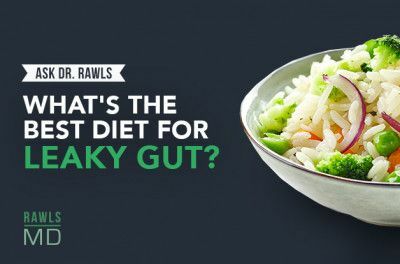 A better approach is to reconsider how we rebalance the microbiome and restore immune function to keep microbes in check. 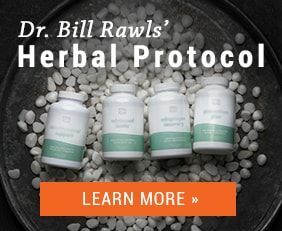 That entails enhancing the detoxification systems in the body, restoring normal adrenal function, and balancing the hypothalamus all at one time. That’s the value of a holistic approach to restoring healthy immune function: Combine herbs with a nourishing diet, calming practices that deactivate stress, regular exercise, and minimizing toxins, and you don’t have to single out a specific microbe because you’ll be targeting them all. 9. I’ve had chronic Lyme for a long time. Is there any hope that something will work to help me overcome it? Never give up hope. Chronic Lyme disease is a struggle, there’s no doubt about it, but you can turn things around—and I’m proof of that. 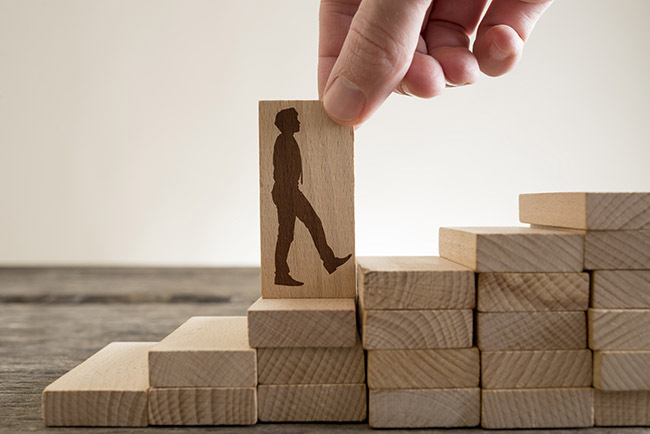 The turning point in my life was when I stopped relying on other people to make me well, and I took control of my own health. I think all chronic illnesses are based in chronic immune dysfunction, disruption of the normal healing pathways in the body, plus these underlying stealth microbes that we all collect. When you look at it that way, all of these illnesses are fundamentally the same—and the possible roads to recovery are all fundamentally the same as well. 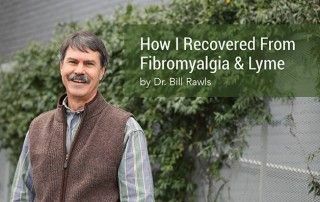 So when I work with people with chronic illnesses, if I can get them to take the steps to restore their body’s normal capacity to heal itself, to restore normal immune functions, it’s amazing what a difference it can make. I never give up hope on any individual, because I know that at any point, there are things you can do to make your life better. 10. 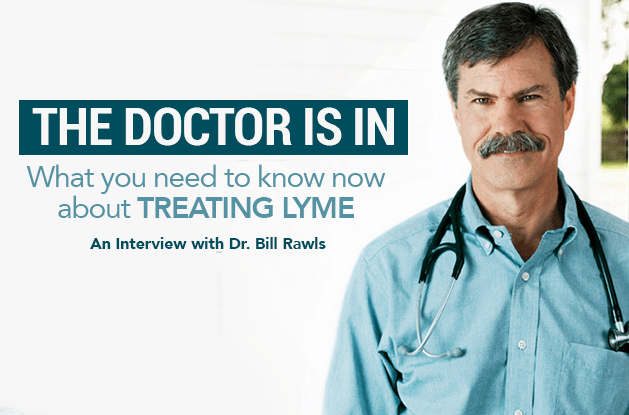 All things considered, what’s the most successful treatment for chronic Lyme disease? 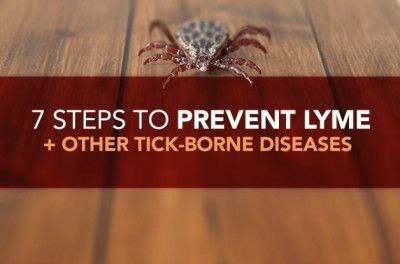 Restoring your immune function is the key to overcoming chronic Lyme disease. 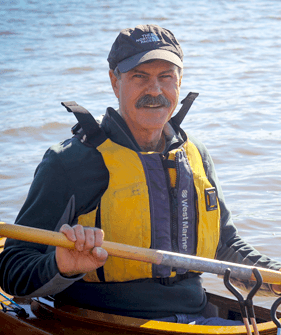 That was certainly fundamental in my recovery: Overhauling my diet, getting better sleep, and taking herbs helped my immune system regain enough strength to take care of the microbes. I see so many people skip from one treatment to another and they’re spending a fortune, but not getting well. If you’re not creating that restorative base by rebuilding the immune system, you’re just not going to get where you need to go. We hope this information helps, or better yet, that you don’t need it at all! But if you have additional questions for Dr. Rawls or insights to contribute, please share them with us on Facebook.